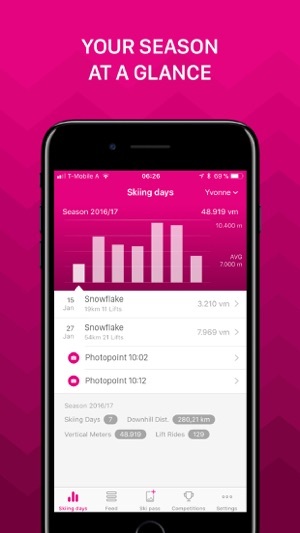 With skiline.cc, you can view your covered vertical meters, traveled slope kilometers and all the Skimovies and photos taken throughout your ski day. 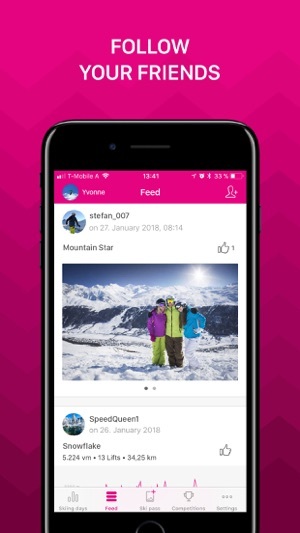 Download the Skiline app to get started. 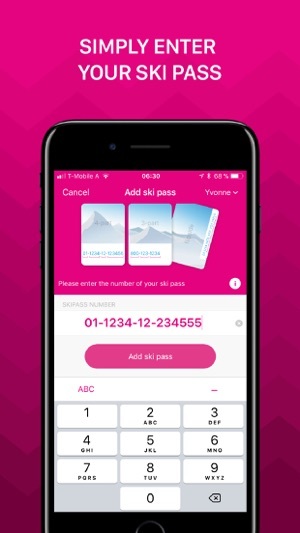 The evaluation takes place via your ski pass number and also works for a limited time after your skiing holiday. 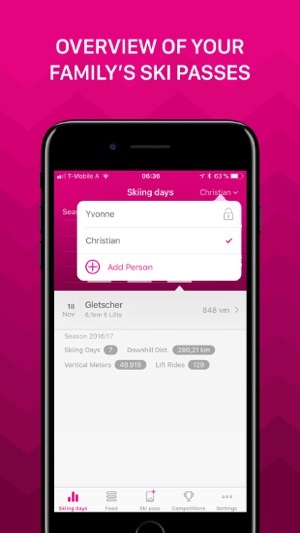 More than 3 million people already use Skiline – join the largest winter sports community in the world and experience your ski day to the fullest! 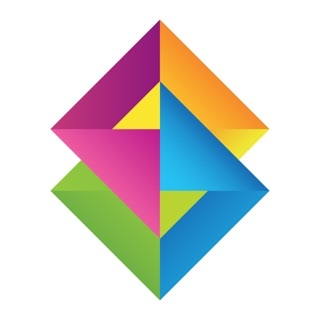 If you have any problems with the app, please contact our support team by sending an e-mail to support@skiline.cc. Thank you! 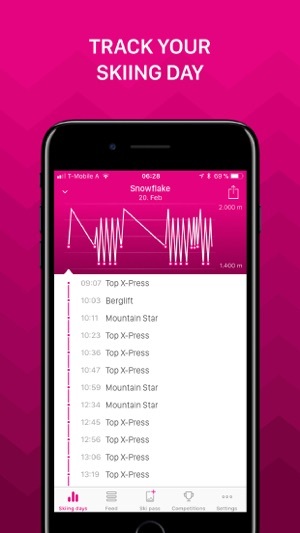 What a great, and simple way to track your skiing. Wish more resorts were signed up to this application. Love using the app. We have a few smaller lifts that don’t register on Skiline and it would be nice to manually add!